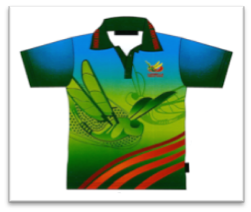 The Northern Territory Government’s Compulsory School Uniforms Policy requires that all students in Government schools wear a School Council approved school uniform. This will apply to students from Transition to Year 9 unless there are exceptional circumstances. 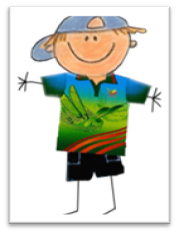 The Ludmilla School Council fully supports the NT Government’s Compulsory School Uniforms Policy. Students will also be required to wear appropriate footwear example sandals or runners. Runners are required for PE lessons. Ludmilla is a sun safe school. The School recognizes that it owes a duty of care to students to minimize their exposure to damaging ultra violet radiation. While it is incumbent upon all staff to ensure that they make every effort which could be reasonably expected to reduce student exposure to ultra violet rays, parents also have a responsibility to ensure that their children arrive at school with hats. The policy requires that all children MUST wear hats when playing outdoors especially those areas not protected by shading. Children who do not wear a hat are required to stay in the fully shaded areas of the school. Hats are also required for Physical Education sessions.